I had a hearty group of 9 that braved the cold and the poor driving conditions, the entire city was still digging out from over a foot of snow. This group, like all the rest, were a great bunch of people. They were eager to learn and asked some great questions too. I am proud to welcome them to the “Fellowship of Cheese Making.” I have one more class until the Christmas Break and then I start over again. If you are in the Edmonton Area, be sure to check out the Metro Continuing Education Website for class listings. I am available for private lessons both one on one or in a group, more information can be found here. ← It Took Ten Thousand Villages To Raise This Cheese! I think it had to do with how long it took to reach temperature. The group that had the most took the longest. We add the lemon juice at 85 Celsius, it also was interesting to see if people were gentle with the milk too. Everyone used homogenized milk. As for aged cheeses, so far I have only taught a Camembert Class, and part of that was how to convert a camping cooler into a cheese fridge/cave. I got them to the first flip and the rest they did at home. You can only do so much in a 6 hour class. I have been working with a fellow from Florida on aged cheese, bi providing mentoring and guidance/troubleshooting the makes. We have done 3 sessions already. Very very interesting!! Cheese making is a science!! I’ve had no ‘formal’ training, just experimenting with my own goat milk! But, I’ve been hesitant about taking the next step to ‘hard’ and aged cheeses. 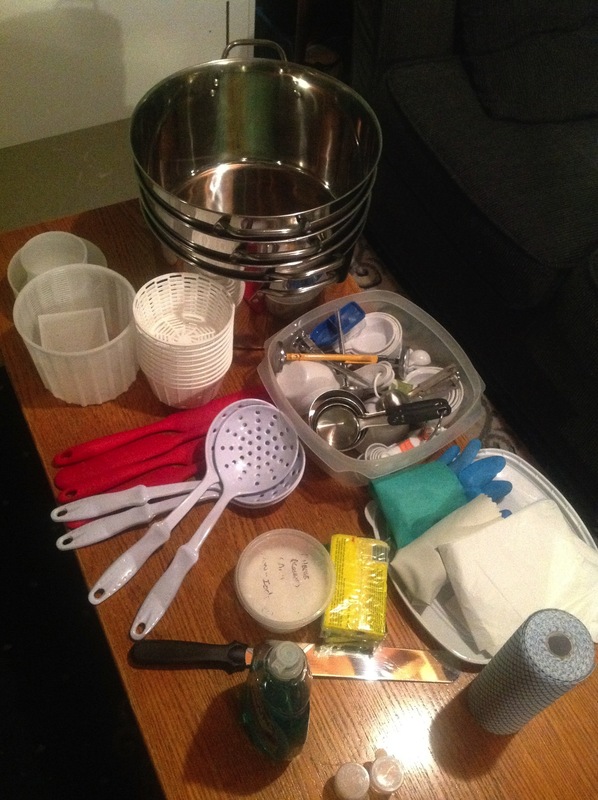 I think a lesson in making a simple cheese cave and ‘have no fear’… it’s a renewable resource would be helpful! Keep up the good work! Really enjoy your journey! Totally, it is how I start my Introduction Classes, “Cheese making is a science, it is an art”. 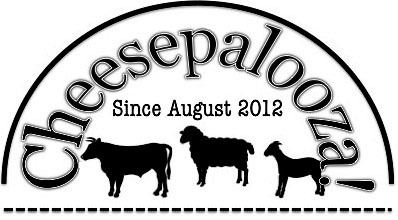 I am primarily self taught, plus a little help from my cheese making friends when I started. Keep at it! I was wondering, when you make whole milk ricotta, do you prefer lemon juice over apple cider vinegar (ACV)? I always use ACV. ‘Fresh squeezed’ or bottled? I’ll be honest I don’t like ricotta to begin with, so anything to make it taste better. I prefer lemon juice because of the flavour and most people have it at home. In the class I use bottled because of my budget constraints. I have a limited budget that includes the cost of milk. I actually prefer organic ACV (for health benefits). I usually only make ricotta when I make something like manicotti (or a recipe calling for ricotta). It’s my go-to cheese when I have surplus milk and make it for my chickens!! 😉 Thank you.